As members of the TDCA (Timber Decking & Cladding Association) we at Smart Cladding supplies pride ourselves on our reputation for supplying and delivering high quality cladding materials from leading manufacturers. The TDCA is an in dependant technical advisory organisation. We at Smart Cladding Supplies have been recognised by the TDCA for our high quality products. 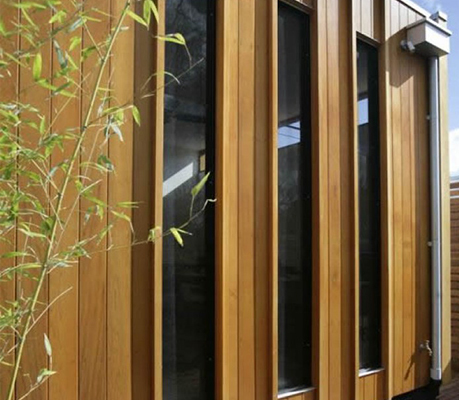 "Timber cladding provides the perfect solution for both domestic and commercial properties."